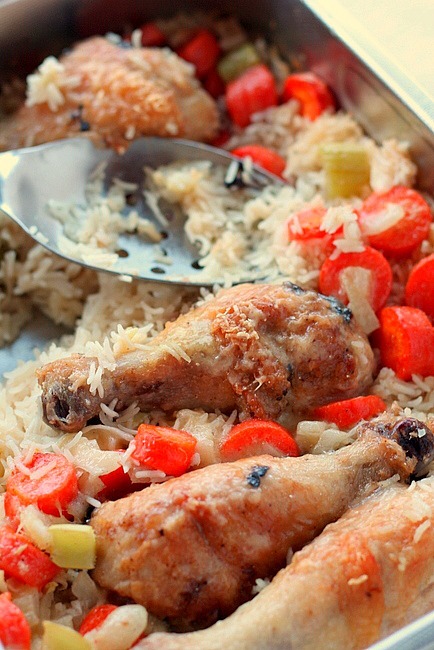 Chicken Rice Pilaf Casserole is absolutely delicious! This is my kind of food. 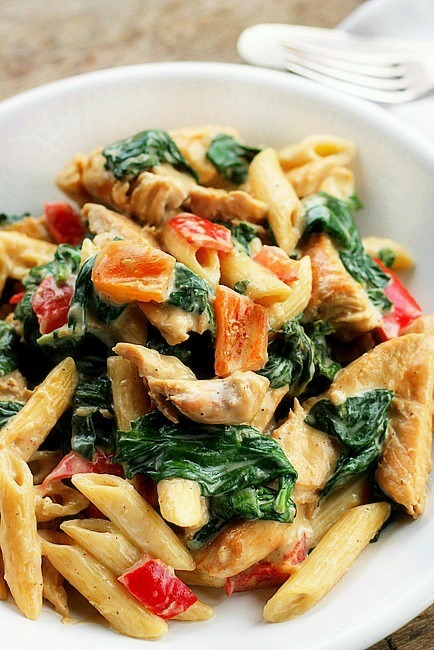 You are not going to believe how easy and absolutely amazing this recipe is. Paul was afraid he was going to run out of rice before he ate all the chicken. The rice is so flavorful, I could have eaten just the rice and been happy. 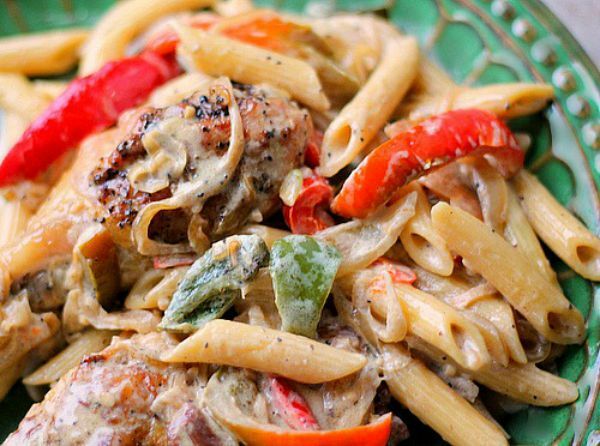 This is an outstanding casserole that’s easy to put together and gives you fantastic results. Let’s run through the recipe quick so you can see just how easy it is. We start the recipe by browning the chicken. Combine the flour, and salt and pepper in a shallow bowl, stir to combine. Bread the drumsticks or thighs if using in the flour. 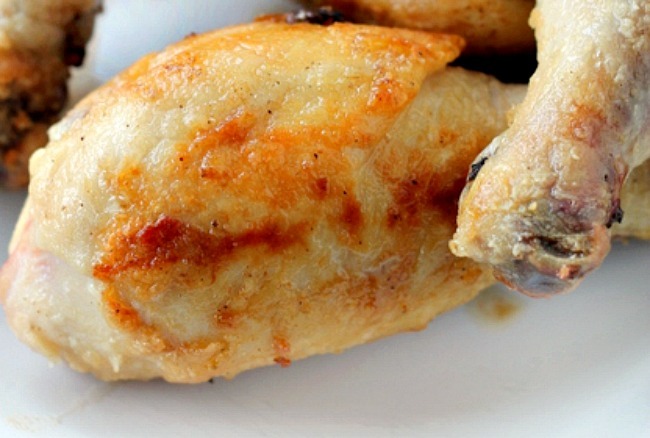 Place a skillet on medium heat, place the oil in the skillet and fry the chicken until it’s browned on all sides. Remove from the skillet and set aside. Chop and slice the carrots, celery and onion. Place the long grain rice in a 13×9 inch pan. Top the rice with the chopped vegetables. Salt and pepper the vegetables. Heat the chicken broth up to boiling, add the butter and garlic powder, stir till the butter melts. 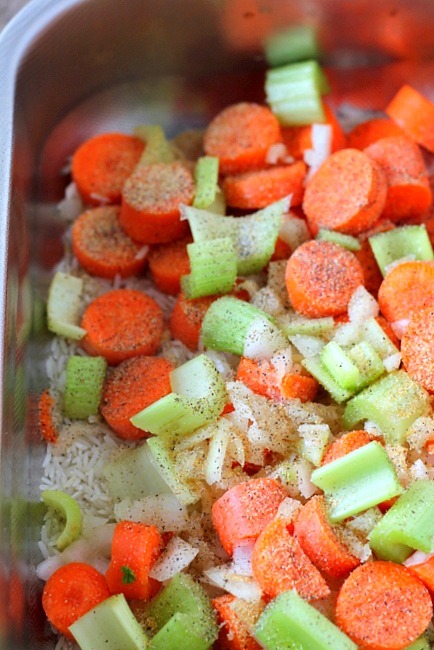 Pour the chicken broth over the vegetables and rice, stir to mix well. The rice should be completely covered by the chicken broth. 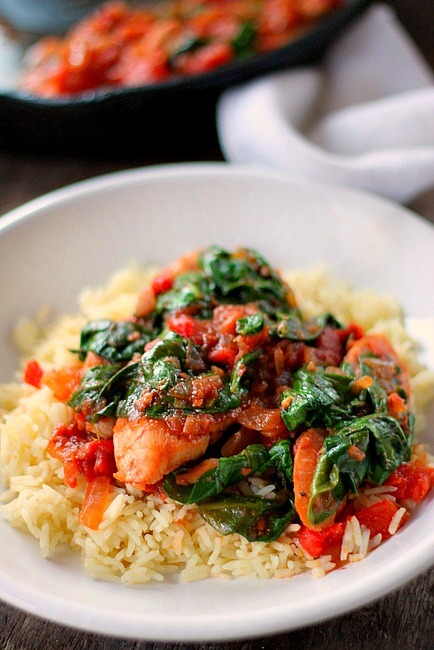 Arrange the chicken drumsticks on top of the rice and vegetables. Sprinkle the entire pan with grated Parmesan cheese. Bake covered with foil at 350 degrees for 45 minutes. Remove the foil and bake another 25 minutes or until chicken is cooked through and the rice is tender. You’re going to LOVE this casserole! Heat oven to 350 degrees. Pan used - 13x9 inch baking or roasting pan. 1. Combine the flour, and salt and pepper in a shallow bowl, stir to combine. Bread the drumsticks in the flour. 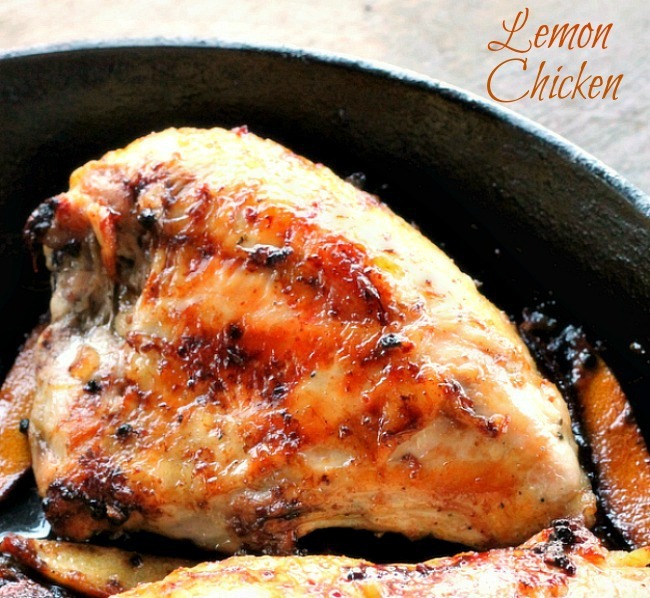 Place a skillet on medium heat, place the oil in the skillet and fry the chicken until it's browned on all sides. Remove from the skillet and set aside. 2. 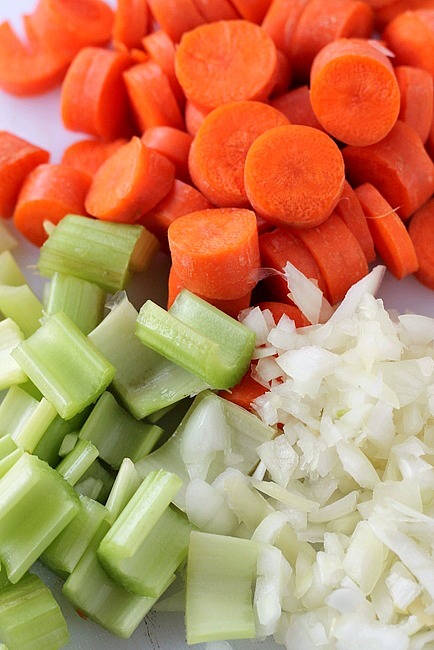 Chop and slice the carrots, celery and onion. 3. Place the long grain rice in a 13x9 inch pan. Top the rice with the chopped vegetables. Salt and pepper the vegetables. Heat the chicken broth up to boiling, add the butter and garlic powder, stir till the butter melts. Pour the chicken broth over the vegetables and rice, stir to mix well. The rice should be completely covered by the chicken broth. 4. 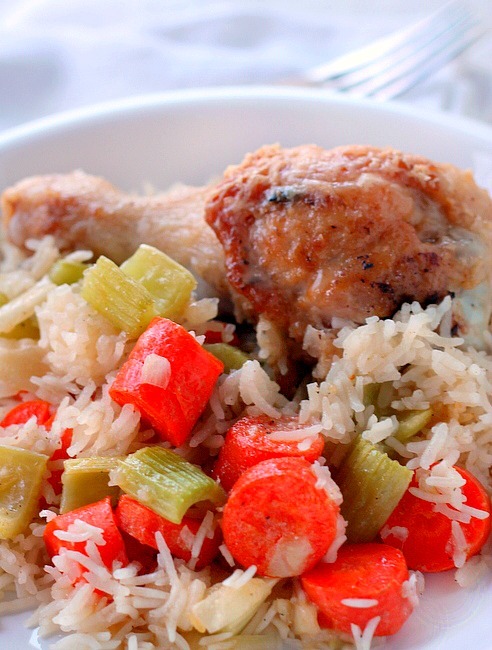 Arrange the chicken drumsticks on top of the rice and vegetables. 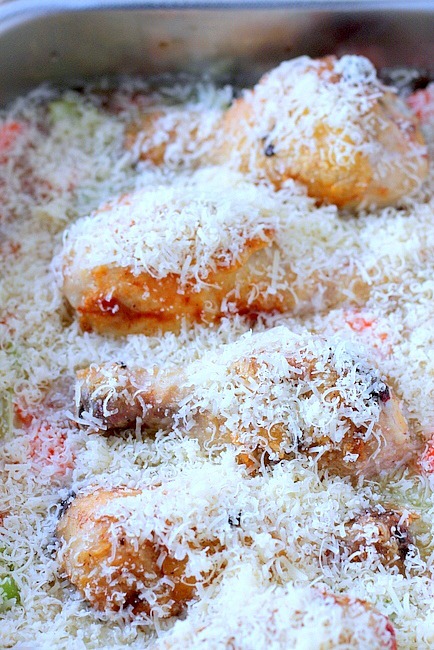 Sprinkle the entire pan with grated Parmesan cheese. Bake covered with foil at 350 degrees for 45 minutes. Remove the foil and bake another 25 minutes or until chicken is cooked through and the rice is tender. This chicken rice pilaf casserole looks wonderful. It’s delicious Charlotte, we loved it!